15x14 classic wrap with 39.5 bajas. 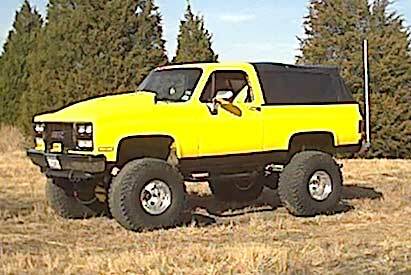 6in lift, 3in body. best top soft top. going hungry last year till i finished it.